If you like coloring and Bob’s Burgers then you are in luck because now there is a Bob’s Burgers coloring book. This is 96 pages coloring book which lets you color the world of the Belcher family the way you always wanted it. 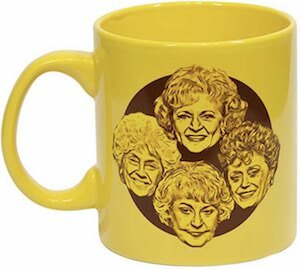 Now you can give Louise a different color dress and that yellow shirt on Gene could use a different color too. And how about recoloring the burger restaurant so that it looks more like a restaurant you would visit. 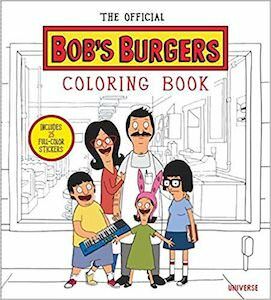 Yes, coloring in this Bob’s Burgers coloring book will be way to much fun so maybe this is the perfect way to put down that smartphone. 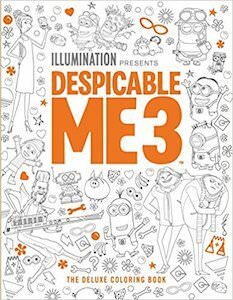 Now there is a Despicable Me 3 coloring book that will bring back memories to the fun movies we have seen in the Despicable Me series and bring the new too so that there is a lot to color for everyone. Of course, all the characters in this book are just line drawings as you have to color them and that means that you can make pink, green, blue Minions and Gru can wear a fun colored suit this time. 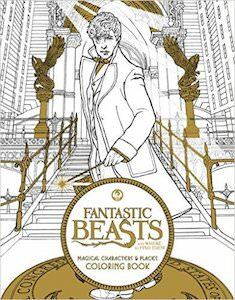 The deluxe coloring book has 80 pages and that means that there is a lot of coloring for you to do. 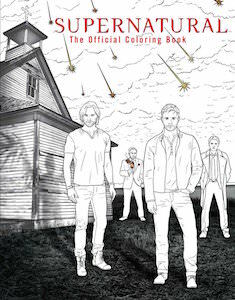 The world of Supernatural gets dark sometimes and it could use some color and that is why they made this Supernatural adult coloring book so that you can add the color to it. This Supernatural The Official Coloring Book of course has all the main characters like Sam and Dean Winchester but also Crowley and Castiel of course and there are many scenes from this TV series for you to color. In the Supernatural book, you will find 96 pages of which many have great pieces of art that just need some color. 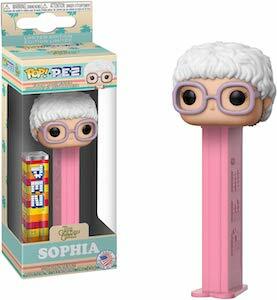 It’s now your task to bring color to the world of Supernatural! 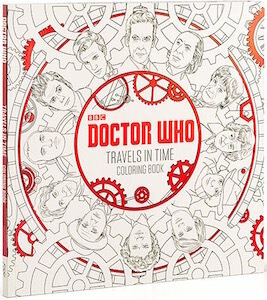 If you are a Doctor Who fan that likes to color then this is the coloring book for you. The Doctor Who Travels In Time Coloring Book will bring you 45 pieces of art to bring color to and these scenes are covering all the Doctors going all the way back to 1964. 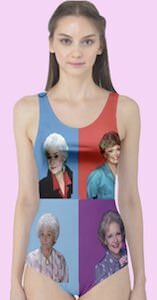 Now you can make the Tardis in any color you prefer and even the color of the Doctor’s clothing is completely in your hands. 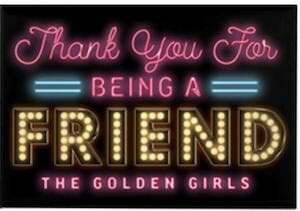 And yes you have to put down your phone while coloring but when you get into it then you never going to want to stop coloring again. Now that adult coloring books are mainstream it is time for a coloring book all about Game of Thrones because fans of Game of Thrones like to color to. This Game of Thrones coloring book brings you amazing images from the story and yes that includes house banners and castles but there is much more. 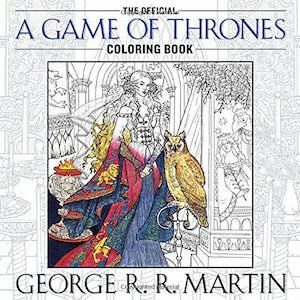 In this color book you can find 45 amazing pieces of art for you to color and yes that will keep you busy until the next episode of Game of Thrones airs on TV. And yes coloring these Game of Thrones colouring pages can be more difficult then a child’s coloring book but hey you are an adult so act like one while you add the colors to the pages. What is better then getting a Valentine’s day card? Getting an coloring and activity book with stickers and all that themed around PAW Patrol. This Puppy Love! activity book is great as gift for your little valentine or for their first kiddy crush. 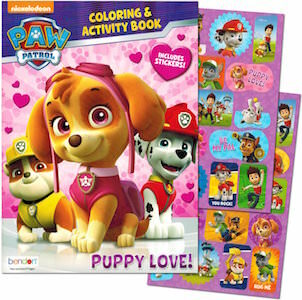 Inside the PAW Patrol book you can find 32 pages of coloring and activities and there are 30 fun stickers with many of the PAW Patrol characters that you can stick all over inside the activity book or somewhere else you like to see cute puppies. PAW Patrol is going to make Valentine’s day even more fun then it already is. Now there is an activity book perfect for kids that like animals that do things. 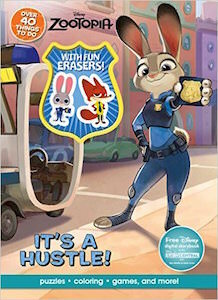 This activity book is based on the Disney movie Zootopia and has Judy Hopps right on the front in her police uniform. 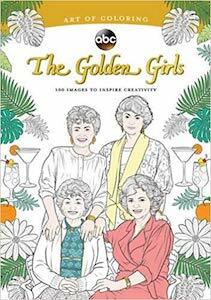 Inside this 48 pages book you will find puzzles, games, coloring and much more. And to make the Zootopia book even better they even included two erasers based on of two characters Judy Hopps and Nick Wilde. A fun activity book like this is great for keeping the kids busy while doing things they can learn from and that of course is great for both you and your child. 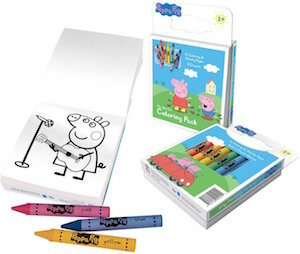 If you need a fun way to keep your child busy then maybe this coloring and activity set from Peppa Pig would be just perfect. The set includes 8 jumbo crayons and 72 pages of coloring and activities and all that in a small compact set that is perfect for on the go and at home. The crayons are part of the package so that they always stay together and that makes it perfect as you never will forget them. Just take them on trip that you want you child to be busy and you will wonder what is going on as they will be so happy to play with this Peppa Pig set.